The Internet has a thing for cats; this announcement made the IoT media go nuts. The UK Tech Consortium, consisting of forty UK based technology companies (including, but not limited to BT, Intel, ARM, and IBM) delivered the HyperCat specification earlier this week - claiming to define a new way for machines to work together within the IoT space. So, what is all the fuss about - what makes this so special? Up until now; each vendor has either created their own proprietary standard or adopted one that is more common within a specific vertical (or silo) domain space. This has meant that in order for devices to be interoperable (communicate across implementation environments) it would be a headache to have to build bridge translators of data formats - which would most likely just aid to the fragmentation of the IoT space even further. Hypercat is not an implementation; but more a proposal for standardizing how systems should communicate - offering a REST like API with JSON storage, much like there are standards such as ISO, IEEE and the W3C. The idea is to promote a common messaging data structure to expose IoT assets over the web - defining a set of semantic annotations. But doesn't this exist already? WSDL and WADL which are XML based standards where rejected as they were considered to be too complex for web developers to adopt and specific too rigid for flexibility. Since devices and services are sure to evolve over time, it is important they can probe each other to discover commonality and make the best attempt at interoperability. 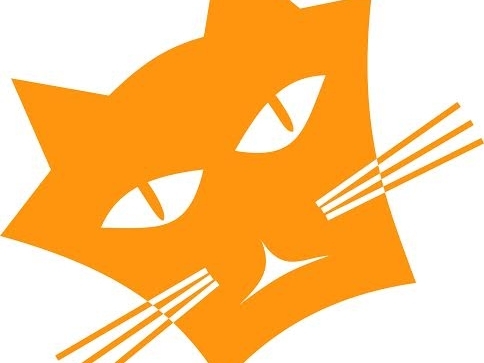 However, anyone can create a specification — HyperCat's success will depend on whether the wider tech industry wants to go along with it, or whether the ecosystems of the big players will be adopted instead. While I think this is a great step in a standard for IoT interoperability, my experience has the notion some of the bigger players who really need to adopt this for it to succeed may have the mentality of not invented here stamp - where companies will reject existing standards and implement their own and push to make that a standard for any number of reasons. Only time will tell - and I hope I am wrong!